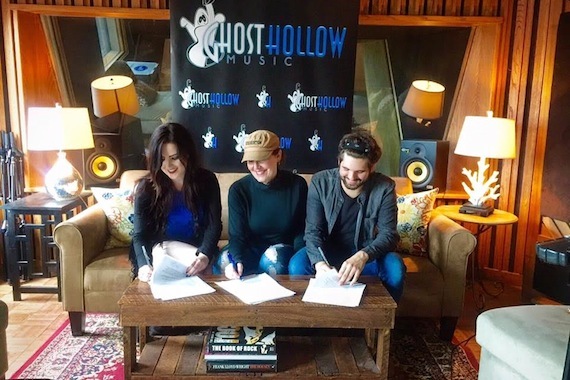 Songwriter Annie Tate has signed two songwriters to Ghost Hollow Music. A new venture, the company is independently owned and operated by Tate. Tate’s writing credits include Rodney Atkins’ “If You’re Going Through Hell,” Emerson Drive’s “Moments,” and Reba McEntire’s “Somebody,” among many others.